Where spirits soar and your game takes flight. 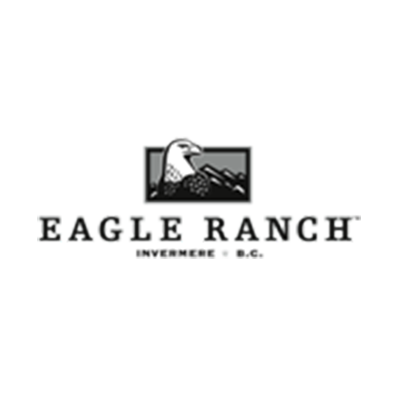 Eagle Ranch is a spectacular 18-hole championship golf course located in the heart of the Columbia Valley near Invermere, British Columbia. Designed by renowned golf course architect William G. Robinson, Eagle Ranch has been skillfully sculpted from a meandering network of rolling canyons and elevated bluffs. The prestigious 6600-yard course winds itself around ravines, combining tee shots and fairways with panoramic views, stunning perspectives and lush greens. It’s a course where golf and the natural environment coexist in perfect harmony. This magnificent par-72 golf course is winning accolades from professional and amateur golfers alike. There are other courses in the world that have made their reputations by challenging golfers with carries over ravines and water. But no other course has so brilliantly made use of canyon territory. 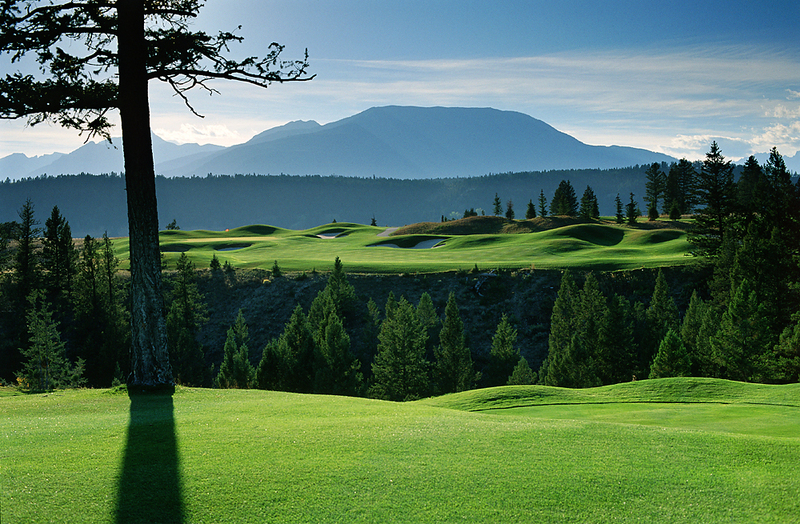 With every shot, your ball soars against a picture-perfect backdrop of pure Rocky Mountain beauty. A trip to the sun soaked golfing mecca of the Columbia Valley would not be complete without experiencing the magical golf at Eagle Ranch. Eagle Ranch is ideally located in the ‘sunbelt’ of the Canadian Rockies, enjoying mild temperatures and an earlier start to the golf season. Enjoy this magical golf setting perched on bluffs overlooking the great Columbia River, world-renowned wetlands and the clear blue waters of Lake Windermere. This beautiful setting is further elevated with majestic 360-degree views of the Rocky and Purcell Mountain ranges.